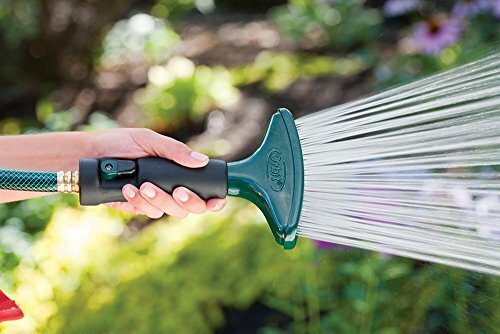 This Orbit water sprayer is built of aluminum for long-lasting garden watering performance. 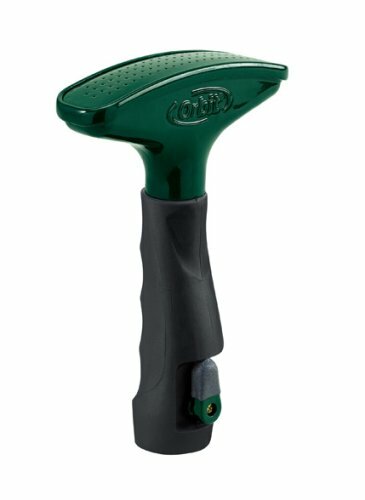 With a fan-like spray, this water nozzle provides a gentle spray ideal for watering delicate plants and flowers. Featuring a flow control lever, this hose spray nozzle is easy to use. It has an insulated comfort grip handle to protect against hot or cold water. This is an ideal garden hose sprayer nozzle for many different garden watering needs. 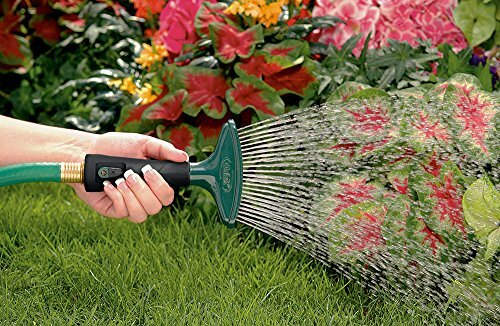 Features and Benefits: Has a flow control lever, Provides a shower-like water spray perfect for watering delicate flowers, Durable aluminum construction ensures many years of dependable use, Comfort grip is insulated to protect hand from hot or cold water.